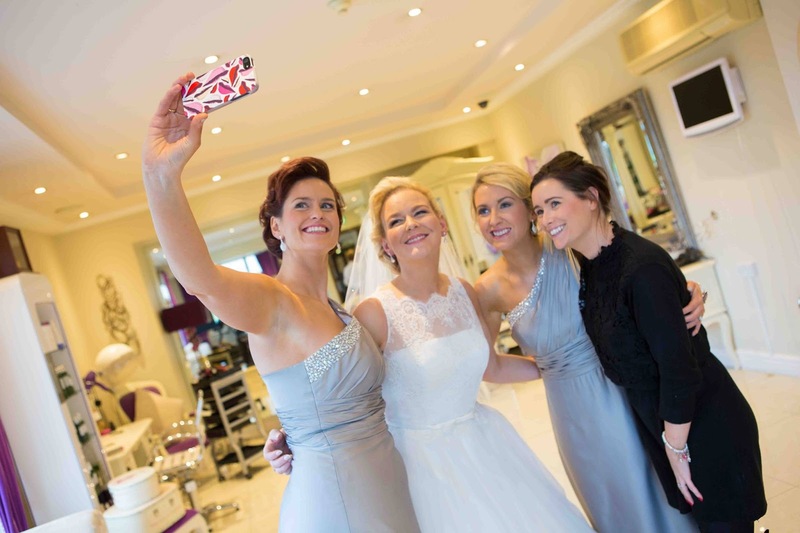 Here's a pic of my last Bride of 2015 - the beautiful Brenda along with bridesmaids Michelle & Louise. 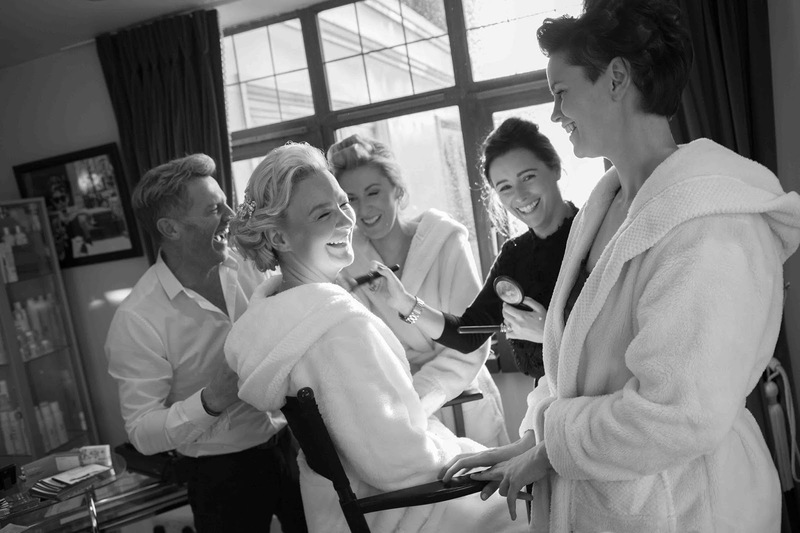 Such a fabulous bridal party and as you can see we laughed plenty throughout the morning. Thank you to all my 2015 Brides, so much fun & love makes my job so easy, it is an absolute pleasure to be with you on the morning of your wedding. 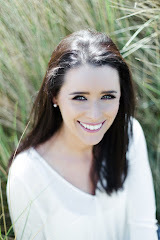 I can't wait to meet my 2016 Brides and do it all again! To everyone who follows my work and this blog, thank you. I wish you all my love and best wishes for 2016.